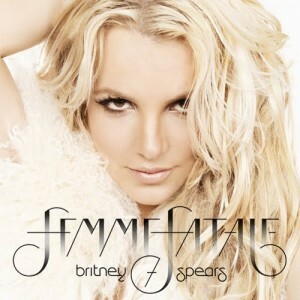 Britney Spears will release her brand new album ‘Femme Fatale’ in Australia on Friday March 25. Sony Music officially confirmed the news in a press release sent out early this morning. The album, the singer’s seventh, is preceded by the top ten Aussie single ‘Hold It Against Me’ – the video for which is due to premiere on Friday February 18.